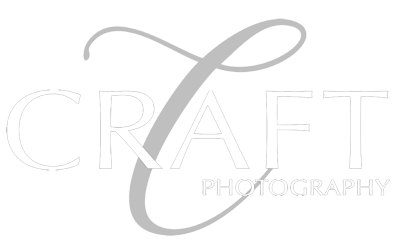 What's new at Craft Photography for 2019? Well, it just happens to be our 40th Anniversary!! Oh, the memories that have been captured on film and now digital media over those 40 years. But we aren't stopping here! Check out what's coming up for the next month at the studio.